● Output sound level : at 94dB and 114dB. ● Sound pressure levels : at 94dB and 114dB. 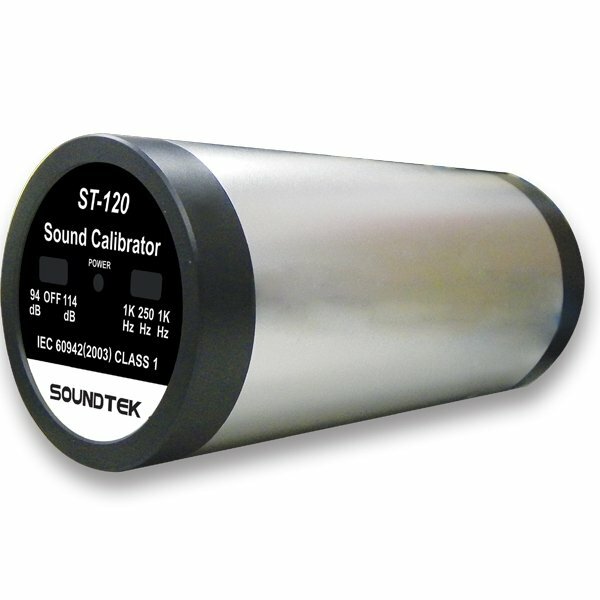 ● For 1/2" condenser microphone calibration. ● Harmonic waves distortion ±3%.